It’s a 123-year-old story that millions are familiar with. The death of Vincent Van Gogh in Auvers-sur-Oise has filled many millions of column-inches ever since. The official story goes that he shot himself in the chest with one bullet on the 27th of July 1890 and spent three days in agony before succumbing to his self-inflicted mortal wound. But what if it wasn’t suicide? 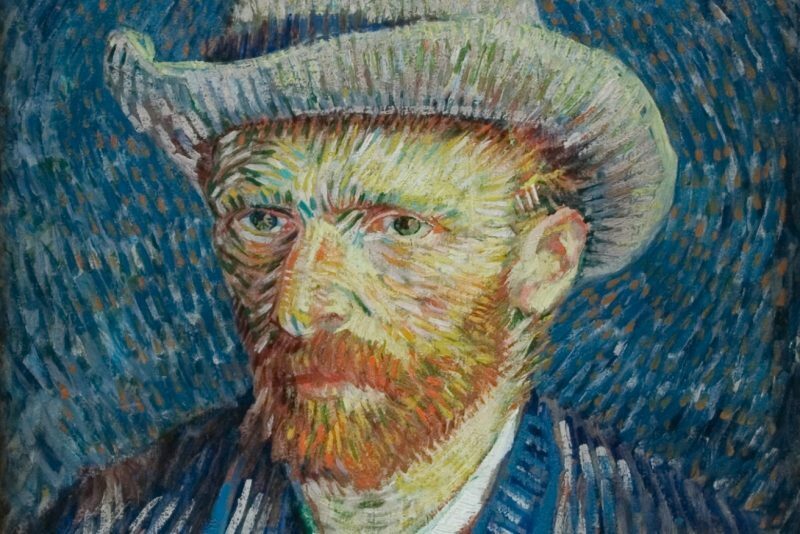 This is the thesis that two American journalists wanted to test and which they lay bare in a book just released in France which claims that Van Gogh was in fact murdered by two youths from the town. But in the timeless and picturesque town of Auvers-sur-Oise (which is well worth a detour for anyone on holiday in France, by the way) where 110,000 tourists come to gather at the burial place of the artist every year, this murder theory by interfering Americans holds no water. Van Gogh apparently stole the pistol that mortally wounded him: this is the basis of the murder thesis. For the journalists, the shot was fired from a distance by its owner. But for Alain Rohan, author of a book on armed murder, the other witnesses of the time, and most notably the son of the famous Docteur Gachet, give credence to the suicide scenario. The two authors are Harvard degree holders and were awarded the Pulitzer Prize in 1991. They have already sold 40,000 copies of their book. On the spot, people remain sceptical, but even if the Tourist Office of Auvers-sur-Oise is not officially convinced by this theory, it will be selling some copies of the book.